Battle Gear 3 is based on the Battle Gear 2. It added the seals and the elements of the ancient war. You will not only have the advanced weapons, but the ancient god beast to fight for you. 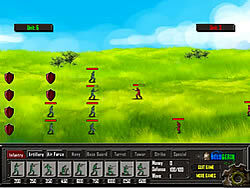 In this game, you can choose all combat troops as you like. 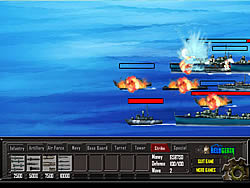 This game increased many new battle map and more advanced weapons.